Florida First Senior Home Care is a referral service of in-home caregivers for residents in Wellington, Florida. We offer a number of types of care and in-home caregiver services. This way, we can meet the needs of aging individuals, those who need post-surgery care, those with degenerative disorders, those with chronic conditions, and individuals living with dementia. Whether you need the option of care part-time or need a full-time caregiver, Florida First Senior Home Care can help you find the affordable solution that’s best for your family. Now more than ever, seniors in South Florida need in-home care. In fact, according to Florida census statistics, there are more people living in Florida over the age of 65 than any other age group. Most aging individuals or those struggling with chronic or degenerative conditions wish to continue living at home rather than an assisted living facility. But, many families think they won’t be able to afford the cost of in-home care. However, with Florida First Senior Home Care, Florida families are finding that they can get the specific care they need at affordable rates. Plus, the compassionate, dedicated care their senior loved ones deserve. Degenerative Disorder Care: Those diagnosed with MS, Lou Gehrig’s disease, Parkinson’s disease, Osteoporosis, and other degenerative disorders may need specialized care. In-home caregivers are matched by experience and specialty to provide for all the needs these degenerative disorder patients may require. Dementia Care: There are a number of dementia conditions which may require individuals to receive in-home care services. Our caregivers may be able to meet the needs of these dementia patients by providing medication management, help around the house, help with general needs, and much more. Chronic Condition Care: Chronic conditions not only bring about pain but can bring about a number of medical needs. Whether your chronic condition requires a nurse to administer treatment or a caregiver to manage medications, we can match the caregiver that meets the needs of a specific chronic condition. Post-Surgery Care: After an operation, patients may require care family members may not be able to provide. For these individuals, we can offer referrals of in-home caregivers with experience caring for post-op patients. Services provided by these caregivers may include helping with bathing, preparing meals, changing bandages, managing medication schedules, and more. Nursing: Some elderly individuals may require specific medical care from a registered nurse. We can offer referrals of in-home nurses qualified and experienced to provide nursing services right from the comfort of home. Senior Care: Of course, our referrals for caregivers can accommodate the needs of elderly individuals who want to continue living in their own homes. 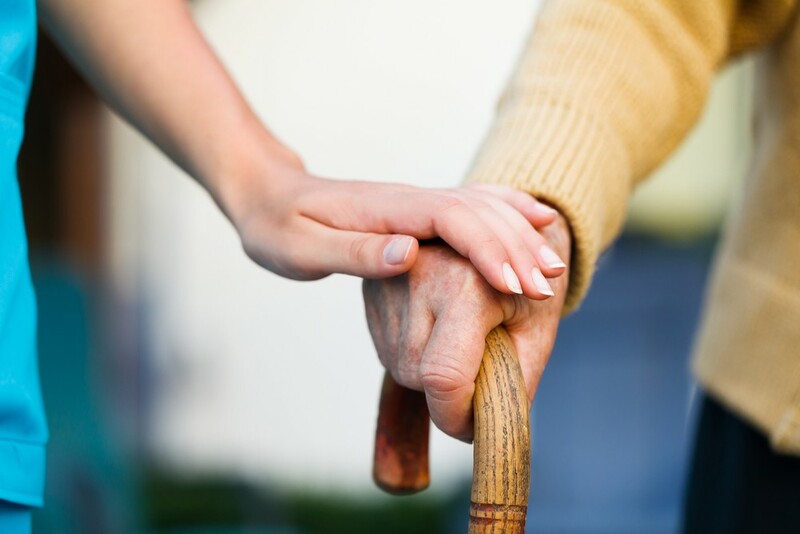 Senior care services may include general services, companionship services, and home services. Looking for In-Home Care in the Wellington, Florida Area? If you’re in Wellington and need or have a family member who needs in-home care, contact Florida First Senior Home Care today! We can answer all of your questions and concerns about what caregivers may offer, caregiver rates, and much more. Give your aging loved one the chance to continue living from the comfort of home while receiving the care they deserve!